Join the Walk Against Family Violence. 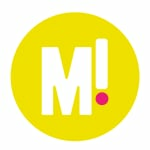 It is time to stand up, get moving and make your lunch breaks count. 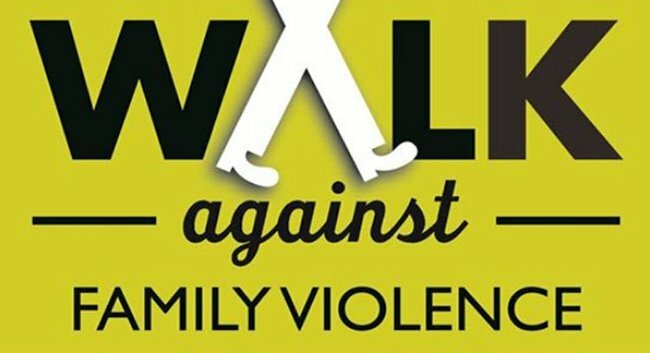 This Tuesday 25 November at 1pm at Federation Square in Melbourne, we are encouraging people to join in the Walk Against Family Violence (WAFV) to show that violence against women and children in our state is not acceptable. Last year over 2000 people joined forces and this year we expect more than 3000 to unite in a crusade to ensure no more deaths are due to family violence. The walk coincides with the United Nation’s Annual International Day for the Elimination of Violence Against Women, a day which highlights the urgent need to end violence against women and children across the globe. 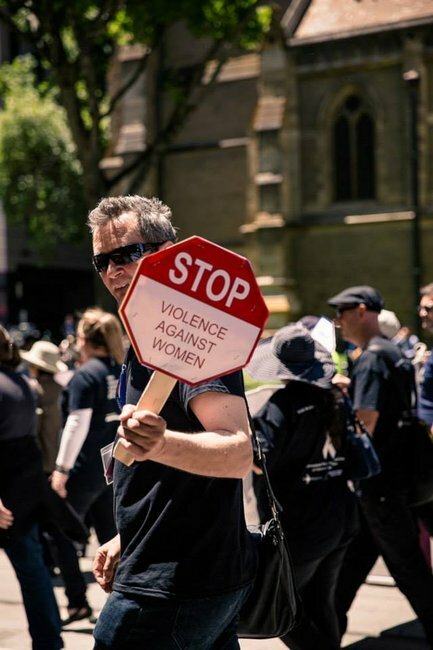 WAFV urges the community to take a stand against family violence and support the end of the global scourge of violence against women and children. The walk encourages the community to come together in remembrance of the countless women and children who have lost their lives to violence and in support of women and children who continue to suffer family violence at the hands of an abuser. Shockingly, 1 in 3 women suffer family violence and 40% of all murders are due to family violence. With such horrific statistics, WAFV is an important event were people are encouraged to take a stand and use their voice in the community to make violence towards women and children a thing of the past. In 2013, in Victoria alone 29 women and children died at the hands of their partner (father); so why not unite and join the WAFV to eliminate this heinous crime. Join in the activities for the 6th Annual Walk Against Family Violence between the times of 1:00pm – 2:30pm at Federation Square and hear from Rosie Batty, Victorian Australian of the Year and Pride of Australia Courage Medal Winner. 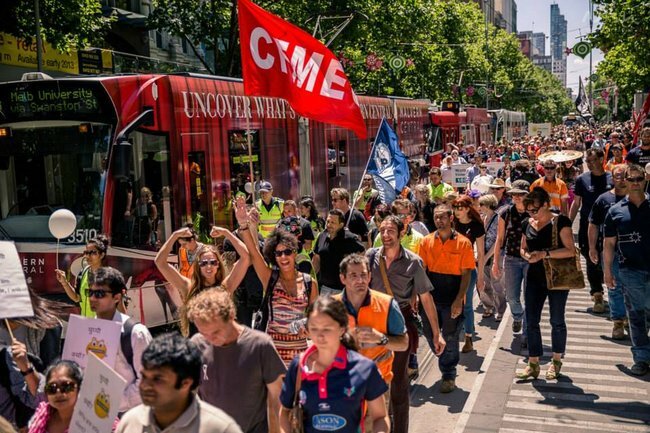 The walk will leave Federation Square at 1:30pm. Help take a stand and encourage your friends, family and colleagues to support this important annual event. Stand up, be counted and make a difference Victoria, and make your lunch break count. Find out more on the WAFV Facebook page.